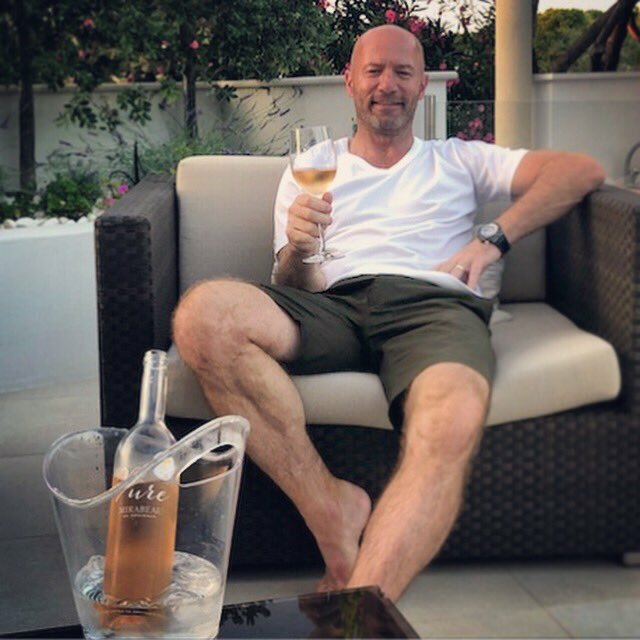 England legend Alan Shearer believes Manchester United have no chance of making the top four following a below-par display against Liverpool on Sunday. The Red Devils went into the weekend Premier League clash as genuine underdogs and they failed to overcome Jurgen Klopp’s side as they struggled to a 3-1 defeat. With the defeat, the Red Devils have now dropped 19 points behind the Reds, who are presently leading the Premier League standings. Moreover, they are also facing a stiff task of making the Champions League qualification positions with 11 points the gap between them and fourth-placed Chelsea after just 17 games into the campaign. Despite this, United have a relatively winnable festive schedule with Cardiff City, Huddersfield Town, Bournemouth and Newcastle United to tackle during the next four league games and this could offer them the chance to enhance their slender prospects of making the top four. Meanwhile, the winter transfer window may witness Mourinho being backed with transfer funds with the defence in need of strengthening after leaking nearly 30 goals from 17 matches this term.